Suffolk County Community College is one of the most affordable institutions of higher education in the nation, but many students still cannot afford our low tuition. Others deserve merit scholarships to recognize and support their outstanding achievement. 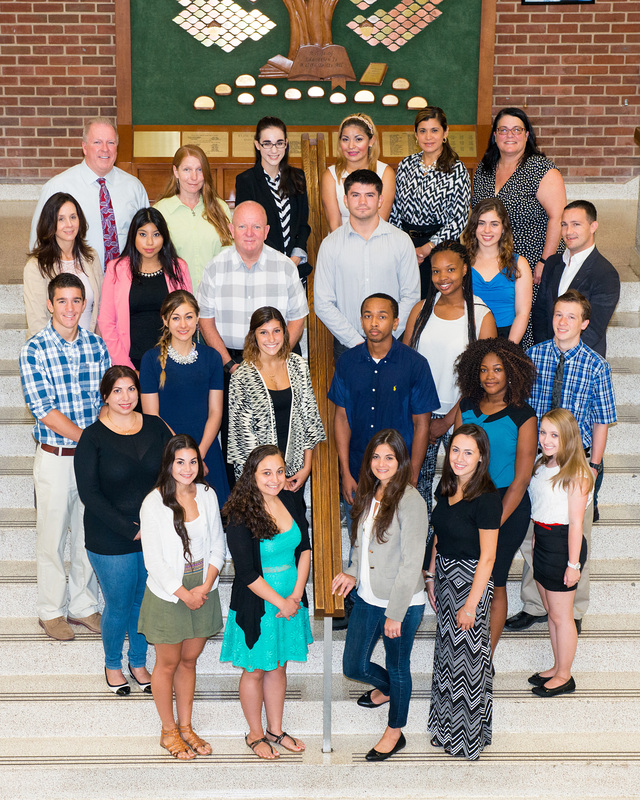 The Suffolk Community College Foundation ensures that your support has the maximum impact to reach more students. For about the same cost of sending one student to a private college, we can prepare ten students to transfer to four-year colleges or to find jobs in their field when they graduate. Gifts to the Suffolk Community College Foundation support critical needs and innovative programs at Suffolk County Community College, all of which directly benefit students. All gifts are tax deductible to the full extent allowed by law.